Although chipmakers in the Apple supply chain saw their orders accelerate in June, suppliers for non-Apple devices have encountered unexpectedly slow orders this year —possibly because device makers are waiting to see what the "iPhone 8" and/or "iPhone 7s" will bring to the table, according to a report. Supply firms like MediaTek and HiSilicon have been dealing with decelerating orders, and are warning about disappointing phone chip shipments outside the Apple sphere in the third quarter, DigiTimes sources said on Monday. The people claimed that orders for non-Apple devices should have gathered steam between April and August, but that instead, suppliers don't expect orders to rise significantly until the fourth quarter —after a likely September announcement of new iPhones. Apple's main processor manufacturer, TSMC, has seen its non-Apple clients favor 12-nanometer chips instead of 10-nanometer ones, the sources added. The "iPhone 8" and/or the "iPhone 7s" are expected to use a 10-nanometer "A11" processor, and in fact the sources suggested that iPhone sales will likely fuel demand for TSMC's 10-nanometer technology through the first quarter of 2018. Multiple reports have hinted at production delays for new iPhones, particularly the "iPhone 8." That device is expected to have an edge-to-edge, 5.8-inch OLED display, swapping out a physical home button for a virtual one. Flexible circuit boards as well as embedding Touch ID into the display may be creating issues —it has even been suggested that Apple could replace Touch ID with the phone's rumored 3D facial recognition technology. 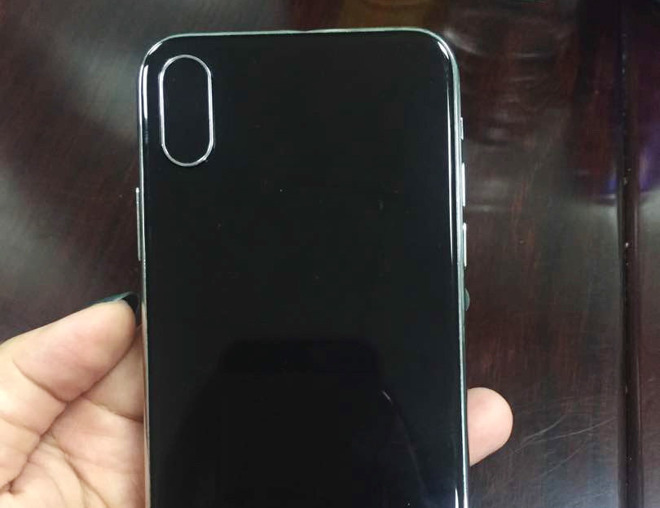 While a September announcement is widely predicted, it's possible that Apple won't actually deliver the "iPhone 8" until October or later —or it might only have a small number of units ready in September.